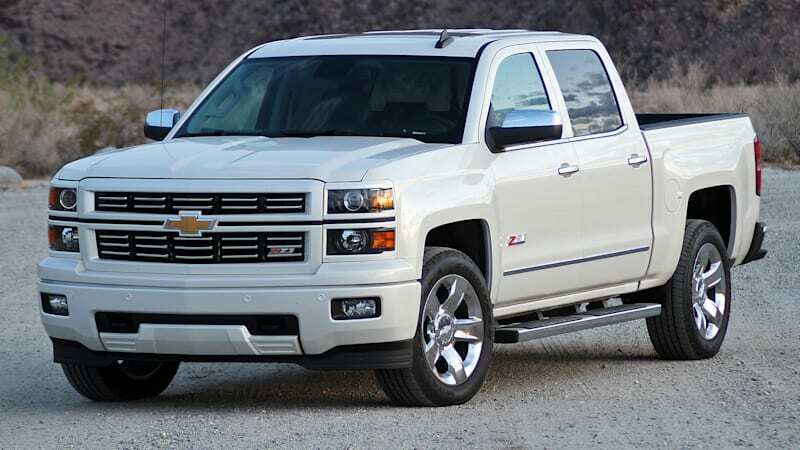 2015 Chevy Silverado, GMC Sierra recalled for steering issues | Mazdaspeeds.org, The New Era in Mazdaspeed, CX-7 & Ecoboost Forums! GM to recall more than 1 million vehicles in the U.S.
2015 Chevy Silverado, GMC Sierra recalled for steering issues originally appeared on Autoblog on Thu, 13 Sep 2018 10:13:00 EDT. Please see our terms for use of feeds. 2015 ENM/MDC 1 Photos. Post em up here.